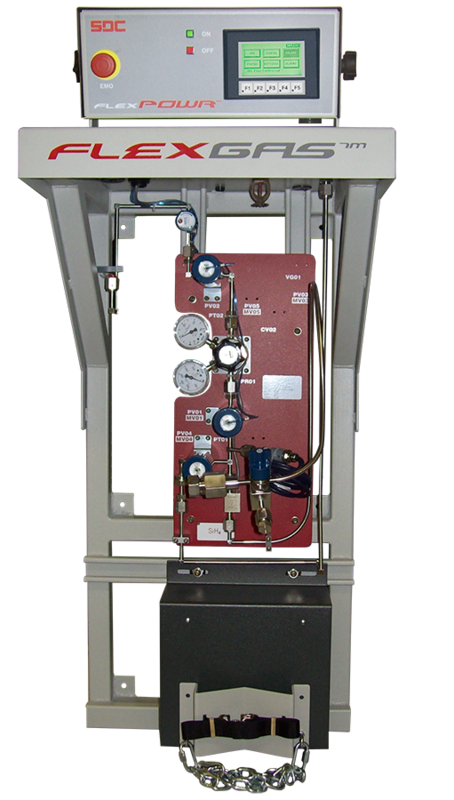 Sister product and a non-hazardous counterpart to the widely successful FlexGas™ UHP gas cabinet, the FlexGas™ Gas Rack is designed to cover the widest range of cylinder gas storage & delivery applications. SDC®, a time-proven manufacturer of safe, high quality non-haz gas farm & gas cylinder delivery systems for the 1st-Tier semiconductor industry, has seen the need for similarly safe & clean systems in other industries. As codes, local regulations and insurance guidelines tighten, more sophistication and control is required from what was once a “strap a cylinder to the wall” philosophy. The SDC® branded modular design concept allows the customer to tailor each system to meet their safety, process, purity, and budgetary goals. The simplest industrial shop system may be configured with a 1-Valve brass gas panel in an exhausted enclosure. More complex systems may include up to 3 UHP grade gas panels with manual PURGE/EVAC capability, gas leak detection & ESO control. FlexGas™ makes it easy to meet your exact gas delivery needs. Our modular design concept allows you to use a building-block method to configure a gas cabinet to your specifications. 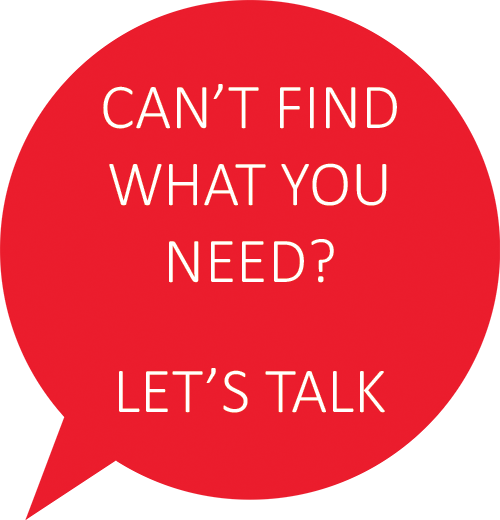 No more paying way too much for a system that far-and-away exceeds your requirements. Start by choosing one of several rack configurations. Begin customizing right at the gas panel level by selecting the gas panel purity. From the standard 3-Valve UHP panel, you can choose to add PURGE capability (4- Valve) or PURGE/EVAC capability (6-Valve). Add safety and peace-of-mind by purchasing the optional FlexPowr™ Controller. Simply select which panels you want to shut down on alarm, and they will be fitted with a normally-closed ESO Valve for automatic shutdown. The ESO Controller supports up to 12 discrete input signals in which 10 are user settable and 4 grouped relay output alarm signals in which 2 are user settable. Also, Modbus TCP allows remote reading of alarm & panel status, weights, etc. 1CDA adjustable to 90 psig 1 slm max. 2Purge N2 adjustable to 85 psig 85 slm max. 3Venturi N2 adjustable to 60 psig 30 slm max. Please note that manual and/or semi-automated systems like the FlexGas™ are not recommended for use in all applications. SDC recommends that fully automated systems be used for toxins, corrosives, pyrophorics, and other highly hazardous gases/liquefied gases.